The 58 foot fishing vessel Kimberly went aground in Jute bay, Shelikof Strait, Alaska. The vessel relayed its situation to family who contacted the Coast Guard. The fishing vessel was hard aground and the crew remained on board overnight due the winds reaching 100 mph and 16 foot waves. The Coast Guard dispatched an airplane and helicopter to the scene who were nearby waiting until daylight to attempt a rescue. Just as dawn approached, a second helicopter was dispatched to allow the first to return for refueling. As the second helicopter approached, another call was received that another vessel was sinking off Kodiak Island. 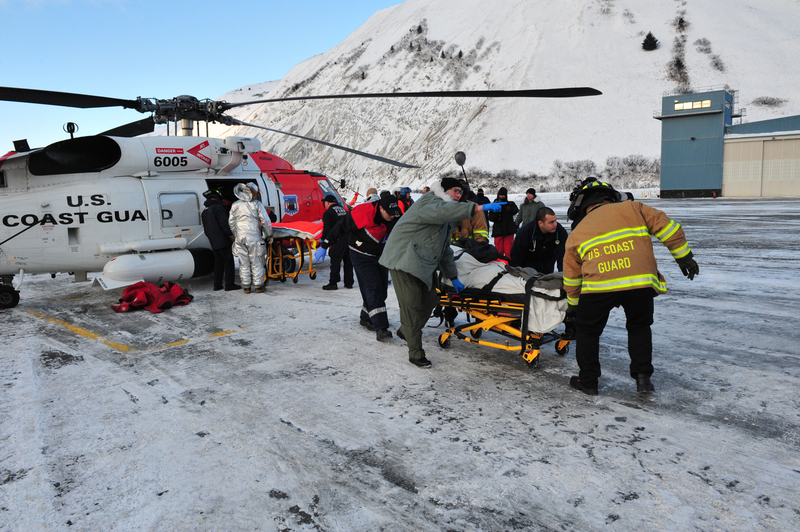 While the helicopter was away, the four crew of the Kimberly walked to shore during low tide. 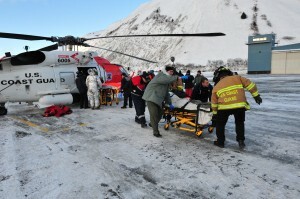 A third helicopter arrived and hoisted the four crew safely on board. No reports of injuries. The Coast Guard is conducting an investigation into the incident. The 18 meter long fishing vessel Rebecca May sank in the Bay of Plenty off the coast of Tauranga, New Zealand. The vessel was heading to tuna fishing grounds when the vessel began to take on water quickly. The three crew on board abandoned ship to the life raft. The RCCNZ, Rescue Coordination Center New Zealand, received a beacon signal and dispatched aircraft to the area. 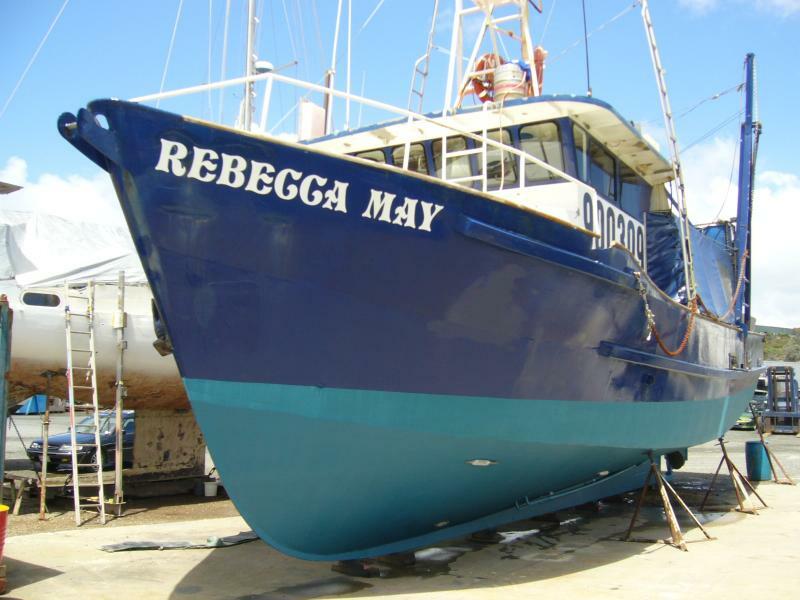 The fishing vessel Lady Columbo was nearby and rescued all three crew from the Rebecca May. No reports of injuries. Maritime New Zealand reported that there was large amount of debris where the fishing vessel sank. The cause of the sinking was not known and authorities are conducting an investigation into the incident.